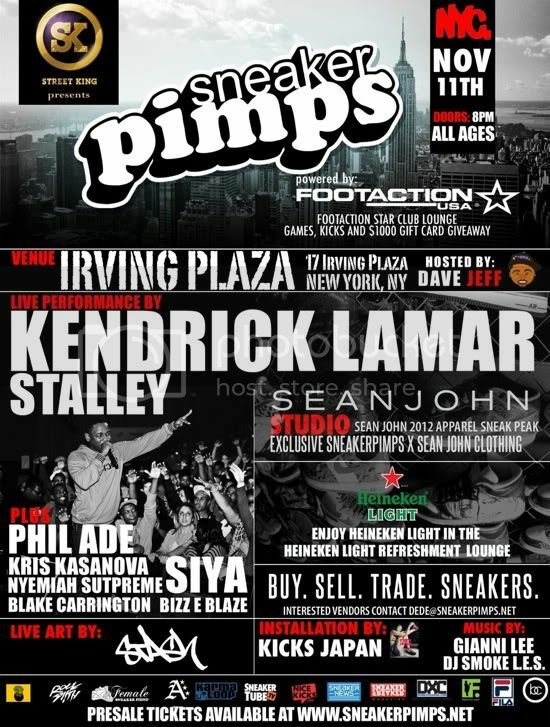 Last year was RA-NYC's first time at Sneaker Pimps, NYC. This year, it's a new venue (Irving Plaza/Union Square), RA-NYC has new tees to show and there's a surprise dropping right before the show. I won't give too many details, but stay tuned to catch it!